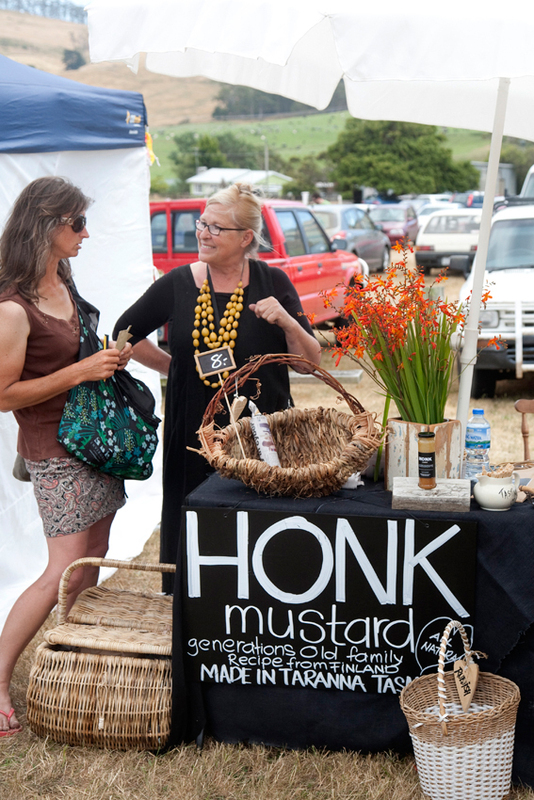 The BCFM will be at the Bream Creek Show this Saturday – come and find us in the BCFM Tent with many of our brilliant stallholders – PLUS we will be selling Bream Creek Farmers Market Showbags! These bags are filled with good quality, locally sourced goods from producers such as Vintage Sugar, Duggans Orchard, Frog Hollow Nursery, plus vouchers from Gillespies Ginger Beer, Beanyard Coffee, Leap Farm and the Dunalley P & F, which can be used at the BCFM. So, pop in, say hi and support our local producers, we’d love to see you there. In the BCFM Tent this Saturday…. « Stallholder list for March Market – on this Sunday!